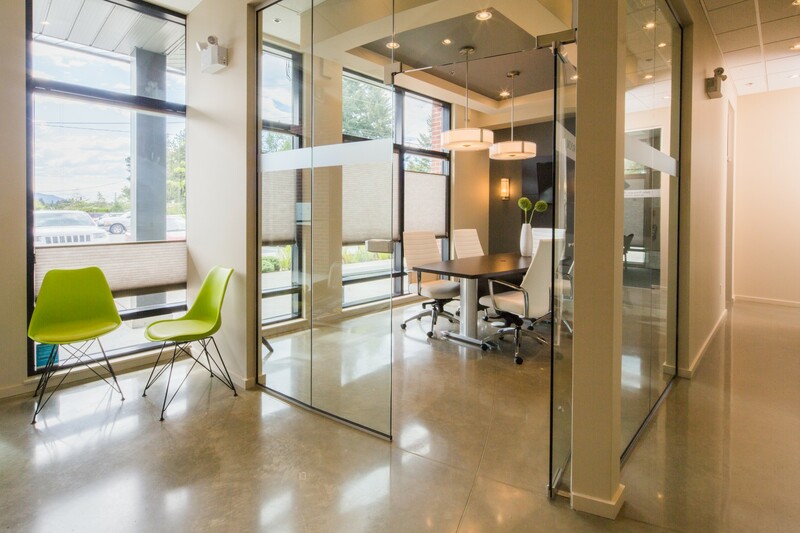 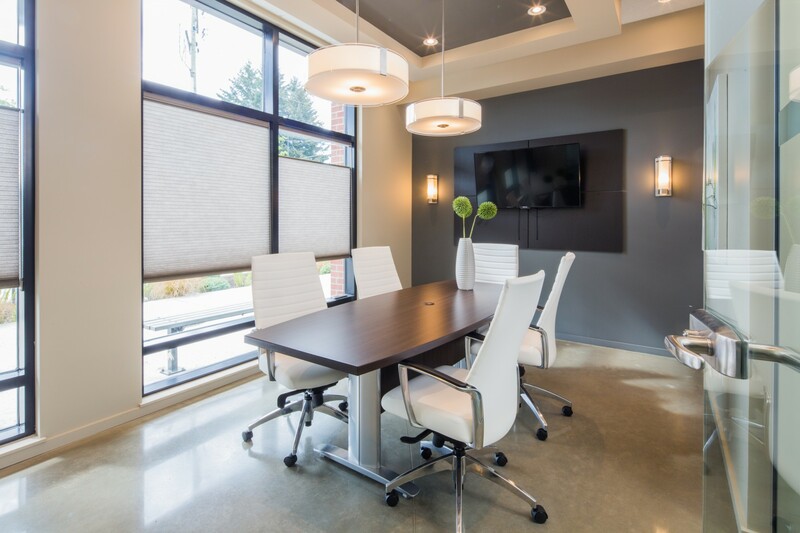 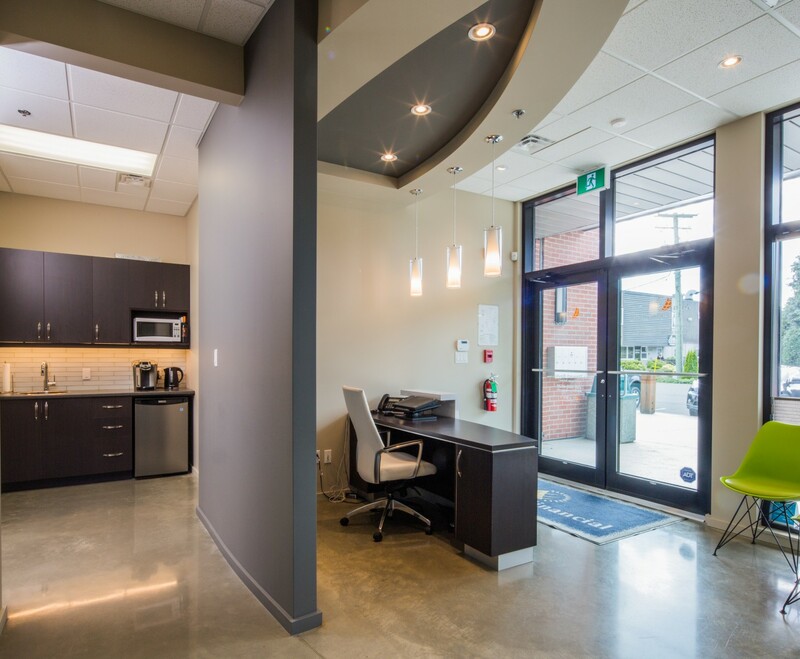 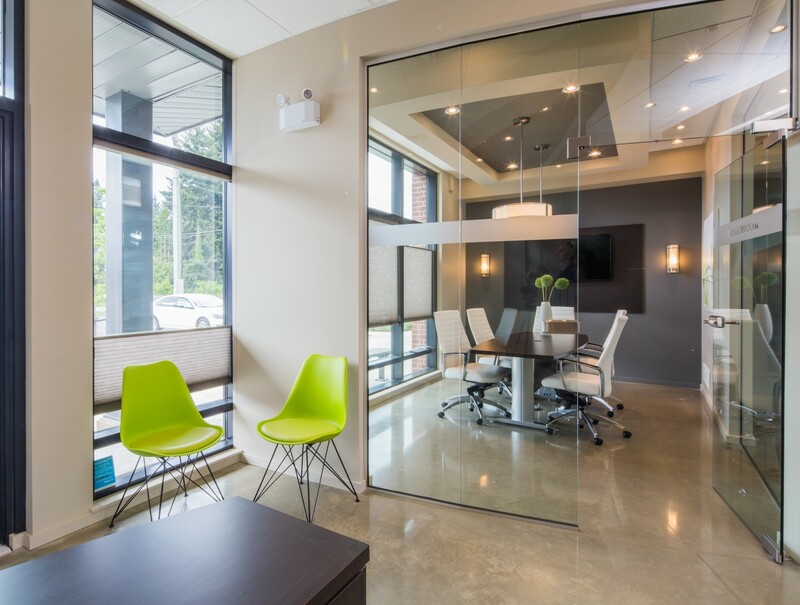 Becoming the General Contractor for Sunlife Financial involved creating a permanent home and office space that was trendy, urban and mainstream. 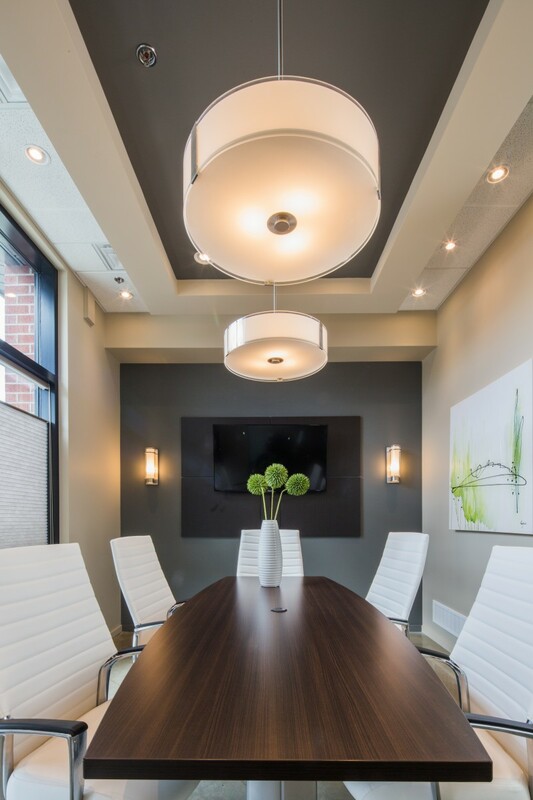 We focused on developing the proper workplace space synergy while maintaining an in-vogue design, which included extensive interior space planning. 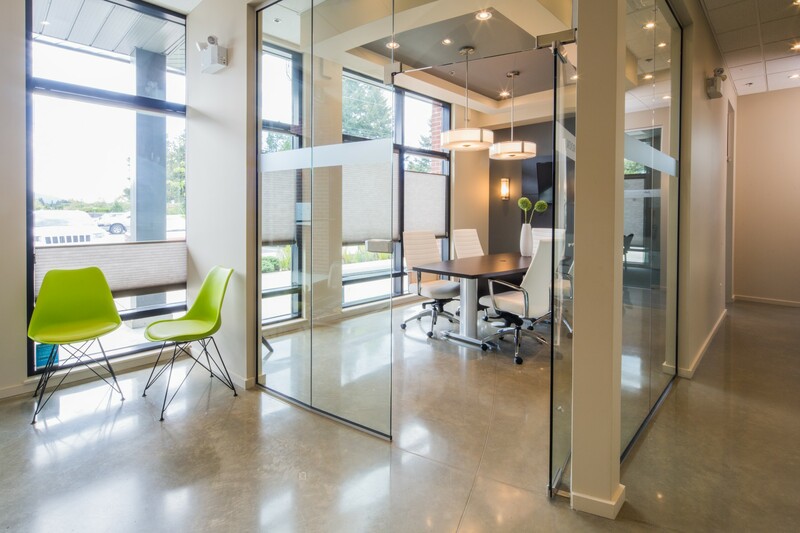 The new space includes a glass-wall meeting room ensuring lots of natural ambient light in the office, while creating a feeling of transparency. 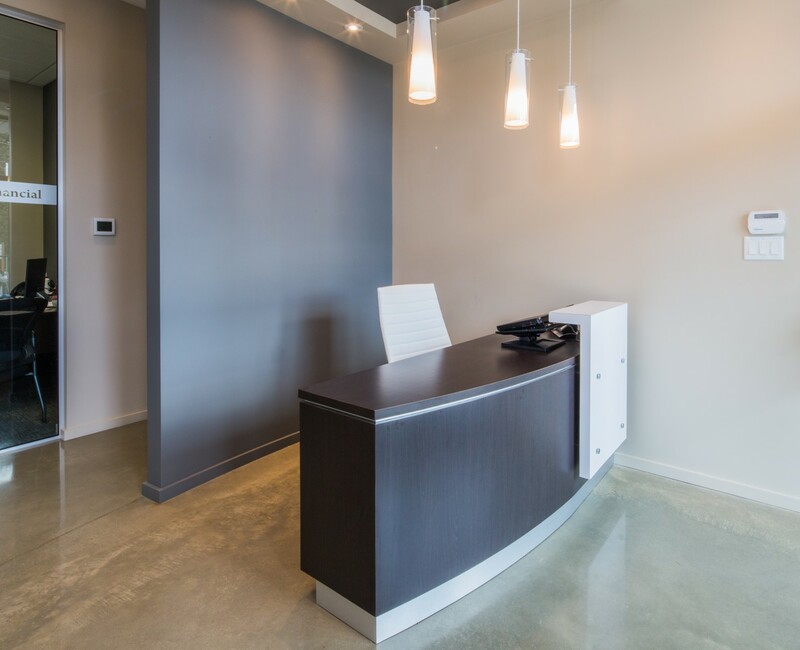 Polished concrete flooring contributed to the urban feel of the space, while keeping it modern.